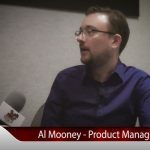 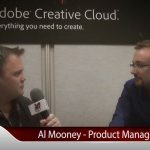 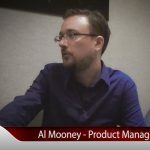 When we caught up with Adobe’s Al Mooney, he was able to actually show us more of what these pending updates will entail for Premiere. 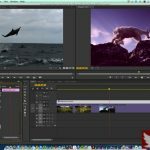 Specifically detailed are the ability to edit and playback RED footage using a normal GPU. 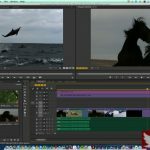 Mooney also gives us a demonstration of how you will be able to mask and track right inside of Premiere without having to go into After Effects. 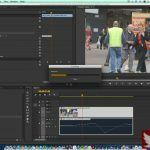 Additionally, you will now be able to apply an effect to the master file and have that effect appear in all of the instances of that clip within your project. 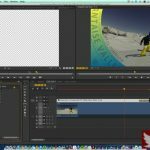 Mooney demonstrates how to edit a lower third bug After Effects Composition within Premiere.